When you need an SUV for sale near Quesnel to tackle the rough terrain and back country in Northern BC, look no further than Gustafson's Kia. We've got a wide selection of new and used Kia SUVs that are sure to suit you and your lifestyle. Come in and take a look around, we guarantee you'll be able to find the perfect SUV to take you on your next adventure. Our friendly and knowledgeable staff are happy to help answer any questions you may have, set you up on a test drive, or talk to you about financing options. 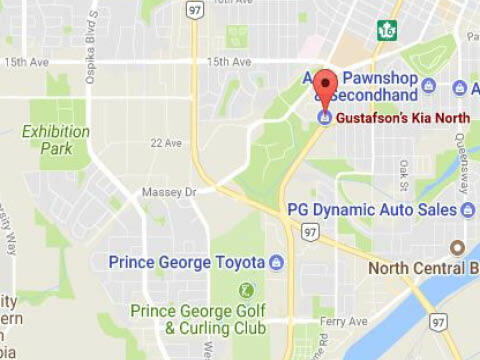 When you're looking at SUVs for sale near Quesnel, choose either of the two locations of Gustafson's Kia, at Williams Lake or Prince George. Browse online and book at test drive for whatever happens to catch you eye. You won't be disappointed when you choose Gustafson's Kia. We make it easy to drive away in a new Kia. Come visit us at either of our locations, 112 North Broadway, Williams Lake, BC or call 250-392-2305 or at 1912-20th Ave, Prince George, BC, 250-563-7949. 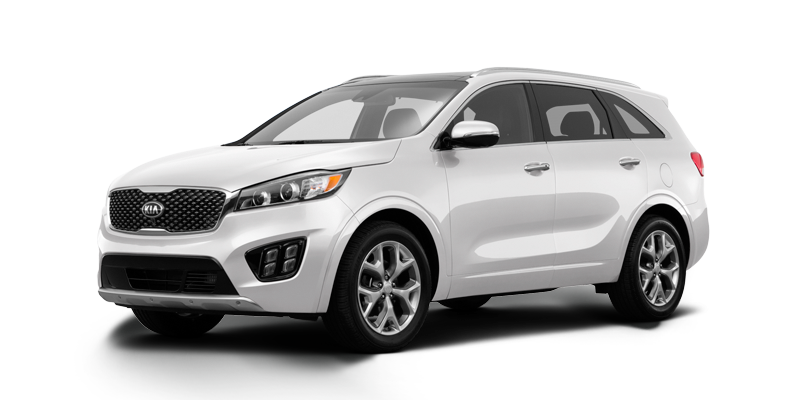 When you want options for your next Kia SUV, look no further than Gustafson's Kia. 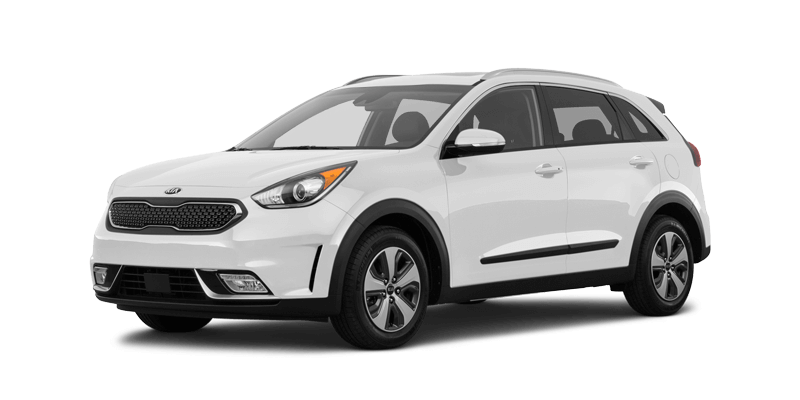 Having two dealerships gives us a greater inventory to bring you more selection on quality new and used Kia SUVs in Northern British Columbia. You're sure to find what you're looking for, let us give you a hand. 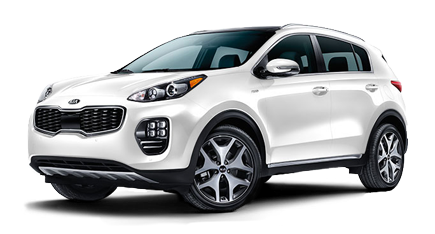 We are happy to help you get behind the wheel of your next Kia SUV and are confident we have the perfect one for you. Even the trustiest of vehicles need a little touch-up from time to time. Our service team is exceptional - we even took home first place in the 2016 Fiat Chrysler Automobiles (FCA) Mastertech Challenge for Western Canada in 2016. And there's a bonus: we'll provide you with a loaner to get you where you need to go while your car is in our care. If you're the type that prefers to browse at home before making the trip to a dealership, fear not, all of our new and used inventory is available online. You can view our featured vehicles and specials from our website as well. When you find something that catches your eye, book a test drive online and come on in. You can also see how much you're approved for with financing so you'll know what your budget is. Don't forget about regular service appointments. When you book your vehicle in for maintenance at Gustafson's Kia, you get factory trained technicians who are fully certified in all things Kia, so you know your vehicle is in good hands. We will take great care of your vehicle and have it running smoothly and safely for you in no time. You'll be back on the road in a reliable vehicle running at top notch condition in no time.